Most requested 6′ version shown, serves 8 plus a dealer (features slide-out chip tray). 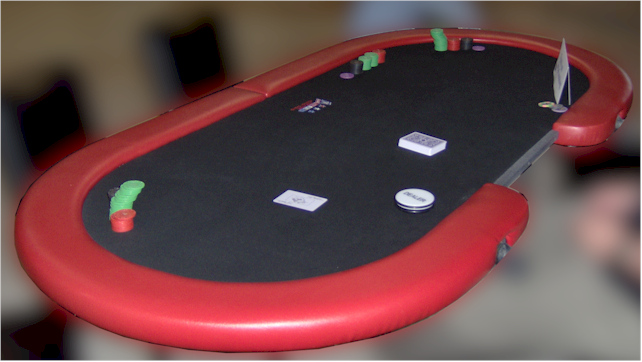 We offer 4′, 6′ & 8′ Poker Tables (and also offer 4′ Toppers from as low as $25). 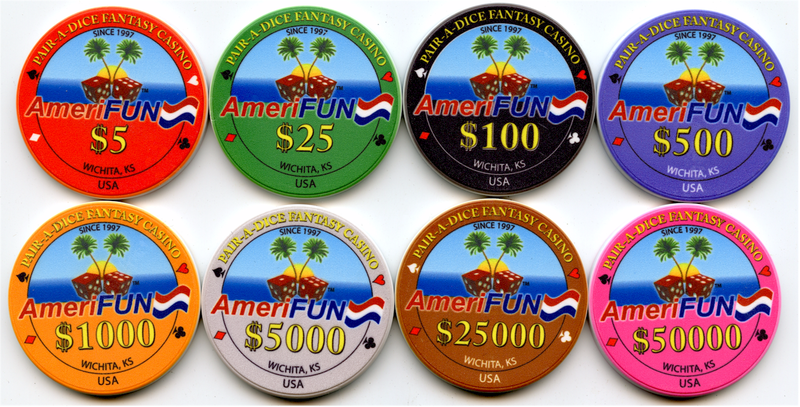 Poker is a “key staple” and should be considered with any lineup. We offer OPEN PLAY or TOURNAMENT style at your discretion. 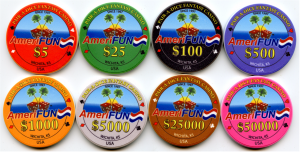 Corporate and business casino gaming rental entertainment for galas, parties or promotions. (316) 755-6303 Call or Text!